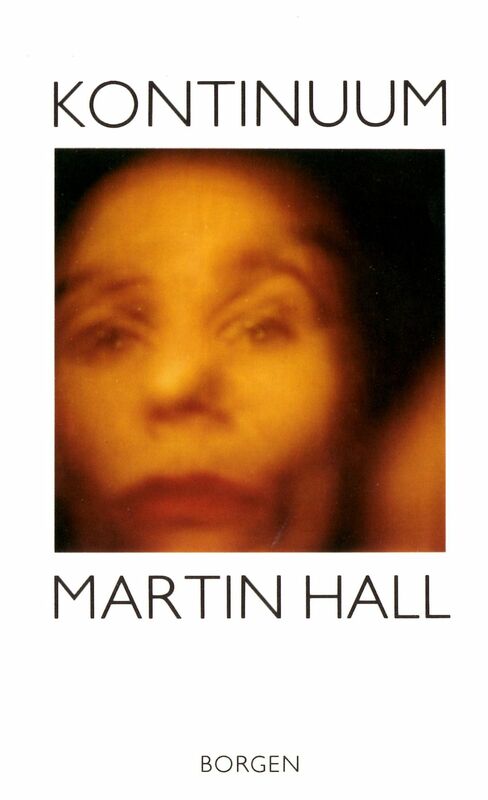 Continuum is Martin Hall’s third book, a set of writings released five years after its predecessor, The Identity of Alienation. The book consists of short notes, a line of reflections written in a continuum of 24 days during a journey through Europe. The release, however, should not be mistaken for a travelogue – Continuum is a poetic examination of how the journey affects the traveler, not a picturesque description of sights and places. 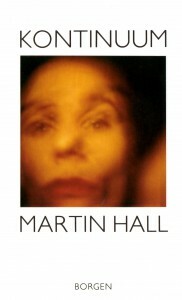 Although the tone in the writings is considerably more calm than in Hall’s earlier releases, the imagery throughout the book remains shadowy and ambiguous.